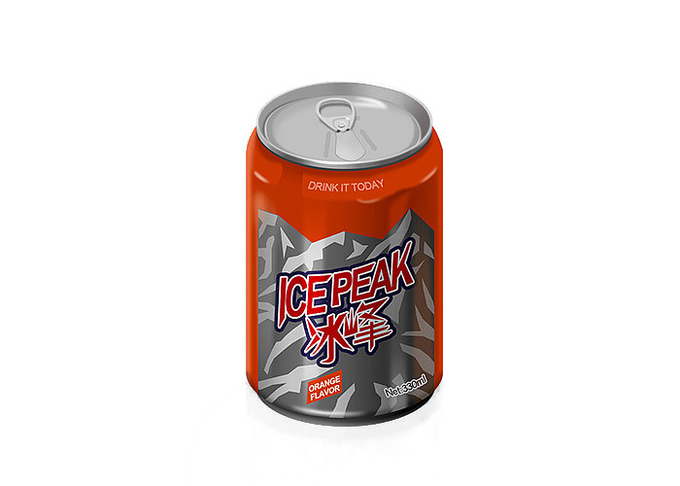 The system has fully considered the beverage's characteristics (such as the frothing of the tea drink and mixed juice) and the technical requirement of the hot filling. 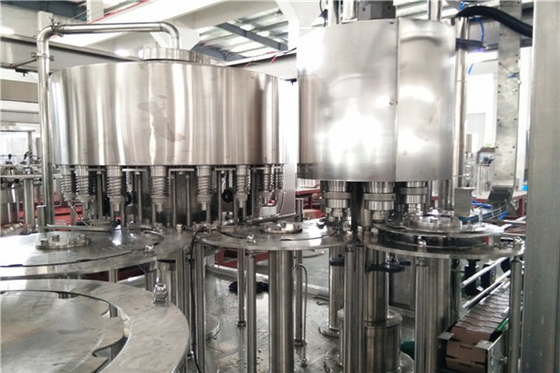 Standard 3-in-1 monoblock for PET bottles rinsing, hot filling and capping. 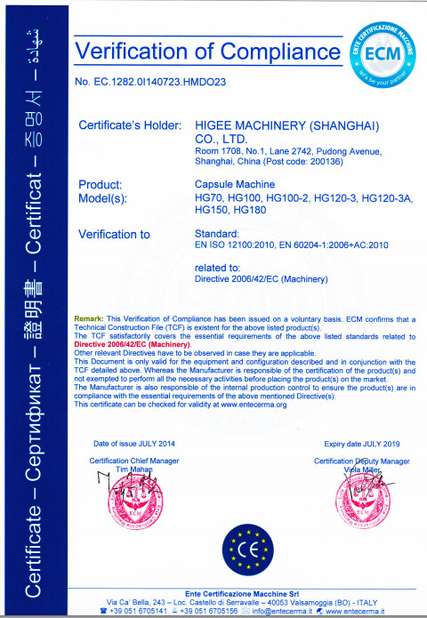 It is applicable to fruit juice, tea beverage, functional beverage, etc with big capacity. 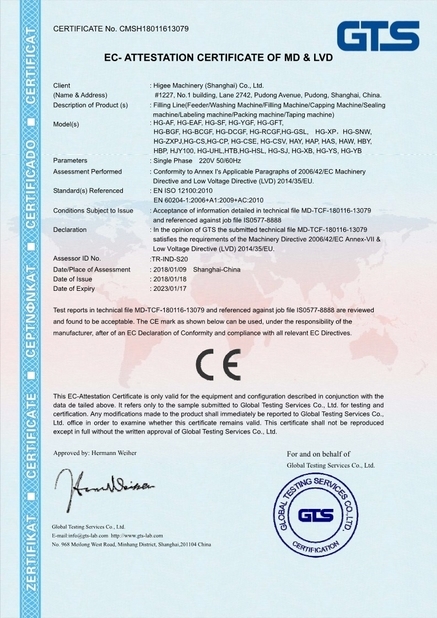 According to the special production condition, another sterilizing rinsing module could be added,according to yourselves. 1. Perfect filling temperature control system. 2. Reflux tank system has the function of supplying the material automatically. 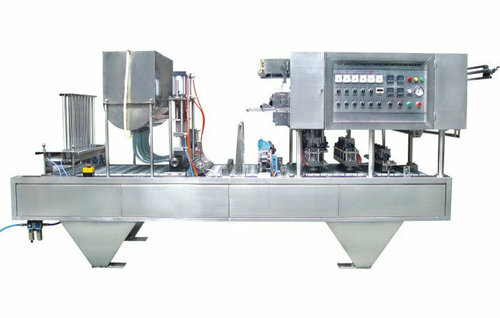 3, how many bottles per hour you want to produce ?